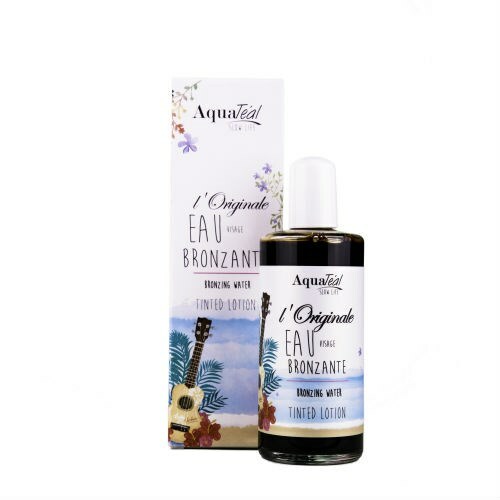 Combines the tanning action of black tea with moisturising active ingredients ensuring optimal moisture levels all day long and a natural-looking glow. During the restriction of consumer goods during the Second World War, stockings or tights were very hard to come across. So as not to go out with "bare legs", women used tricks to create the illusion of well-dressed legs. Indeed, women tinted their legs with black tea to give a darker shade than the natural skin tone of their skin. Then they drew the seam of the bottom in pencil, to complete the imitation of tights. 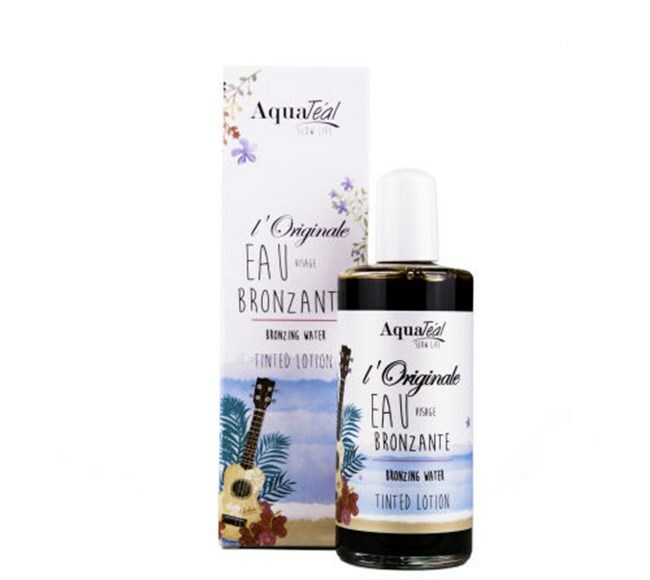 This "grandmothers" recipe inspired us to develop the famous Original Bronzing Water. 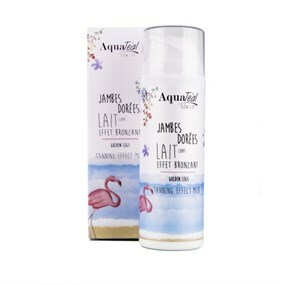 The infusion of black tea, brings a light and natural tan for an instant bronzing effect. 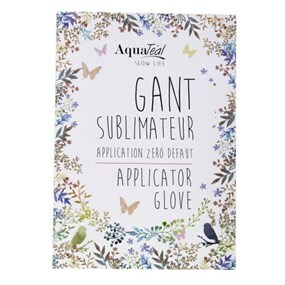 Apply to the area with a cotton pad or self-tanning glove. Leave to dry. 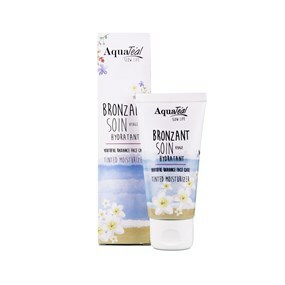 Enjoy instant effect of sunkissed skin. Wash off with soap and warm water.